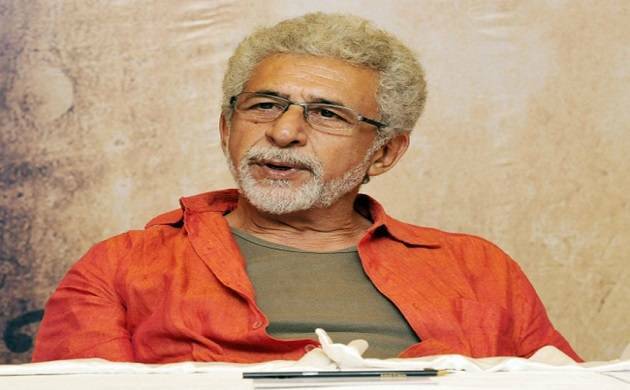 Veteran actor Naseeruddin Shah criticised Censor Board for being ‘narrow-minded’. Starring his wife Ratna Pathak Shah in ‘Lipstick Under My Burkha’, the actor cannot figure out the reason why CBFC initially denied certification to the film. Complaining the Censor Board, Shah said, "I really don't know what problem they had with the film. I think they have a problem with female sexuality being portrayed on screen. What the film's success has done is that it has shown [the Censor Board] up, and what they thought about the film’’. Shah claims to have watched the film twice, calls it a wonderfully made film which talks about what is going on in society. Criticising further he said, "One has to ask a psychiatrist as to why they are afraid of [female sexuality] on screen. It's very frightening to see that the Censor Board can do whatever it wants and practice its biases openly and ban films that it doesn't like’’. Directed by Alankrita Shrivastava, ‘Lipstick Under My Burkha’ finally received certificate after being asked to have 16 cuts in the film. Calling Censor Board to be dictatorial, he said, “They are supposed to give a film a certificate; they are no authority to ban a film, or stay its release. But then they claim to be someone who can do that. Their narrow-minded approach affects the film industry. But nothing has been done about it’’.